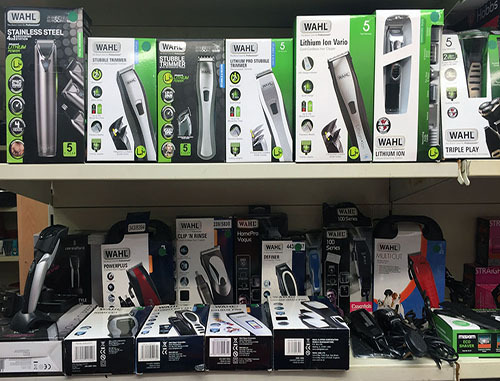 We have a huge range of Wahl hair clippers returns stock for export. We have over 5000 items in stock from £3 per item. For more information please contact us. Please see the image below for an example of the range of hair clippers we have in stock at the moment.